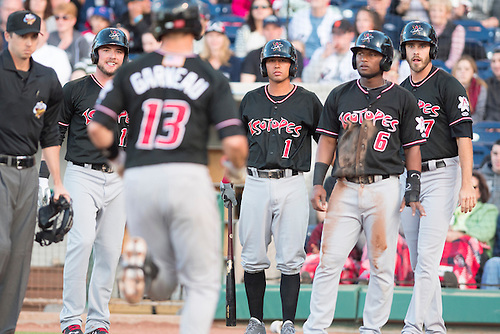 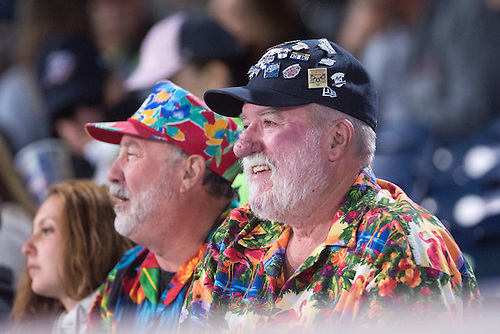 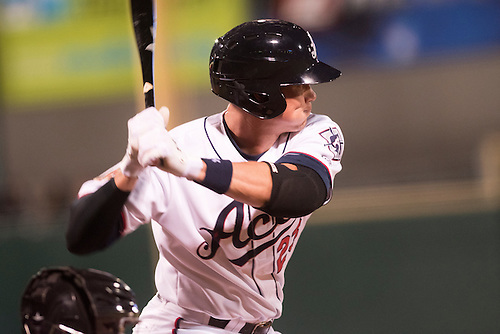 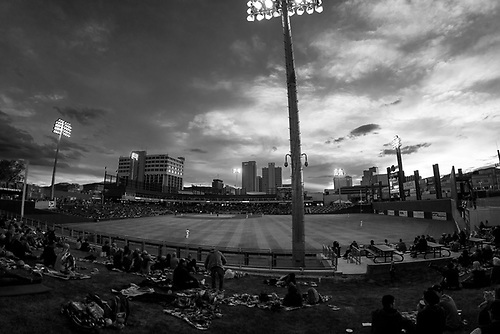 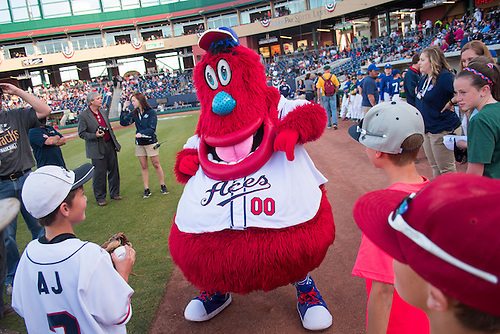 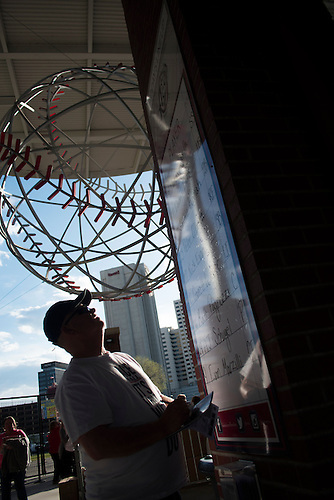 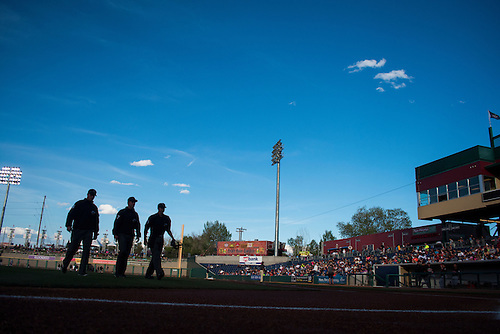 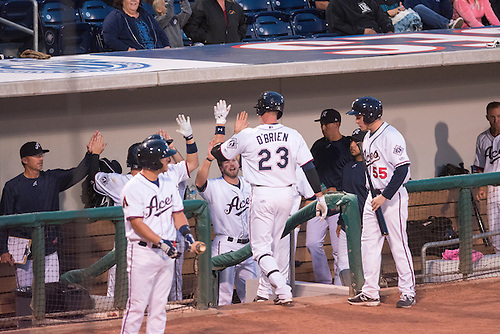 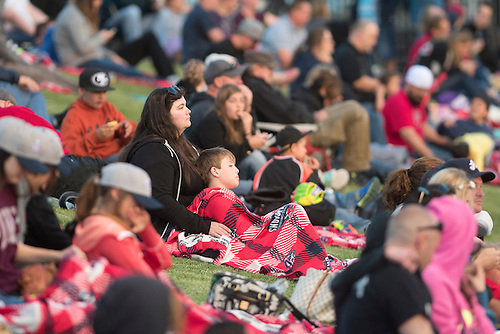 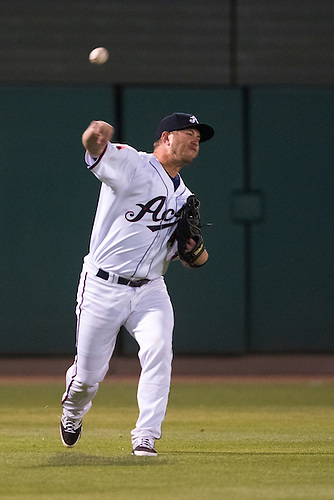 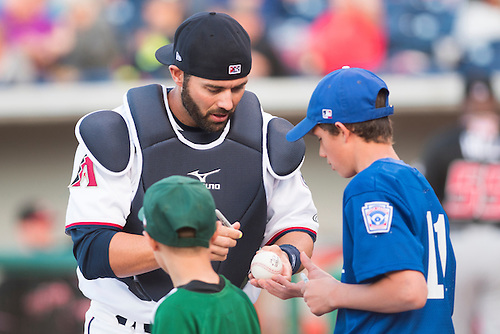 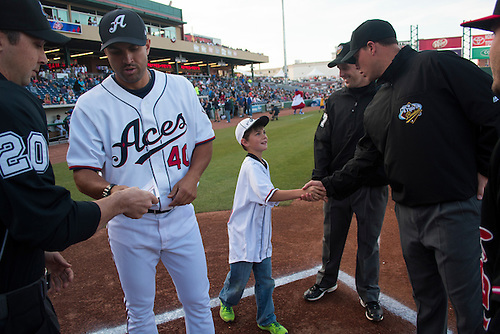 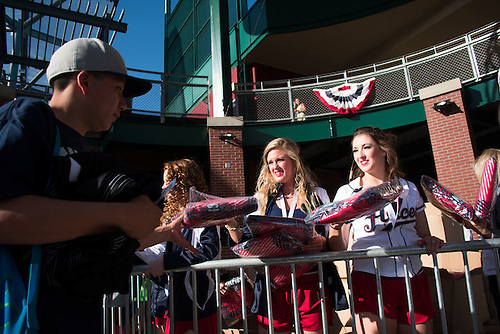 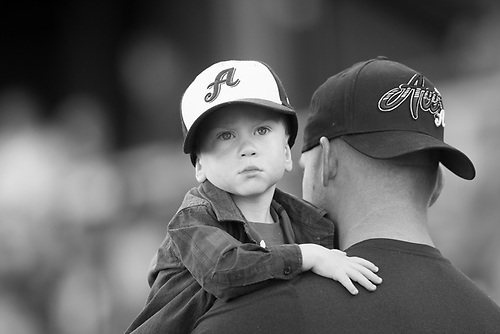 The Aces lost to the Isotopes 9-4 Saturday in the second game of the series. 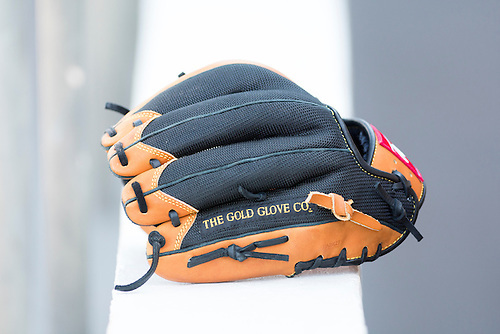 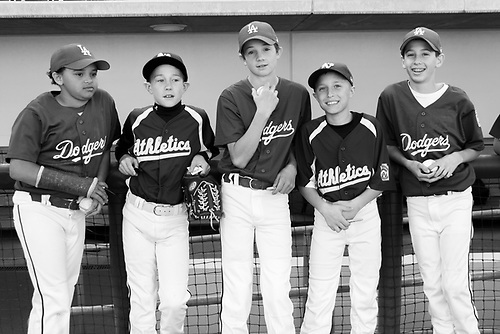 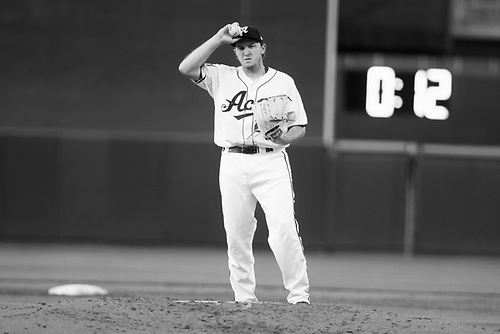 Starting pitcher A.J. 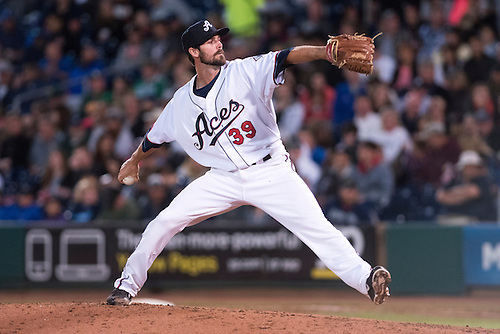 Schugel gave up five runs in the first and despite a nine-hit effort, Reno never really rallied back. 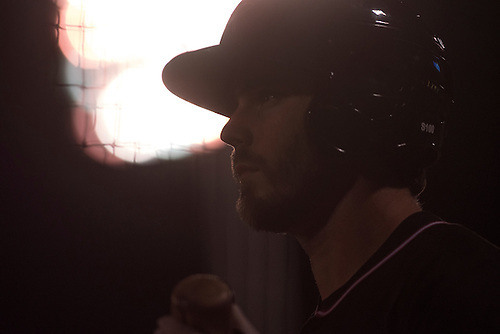 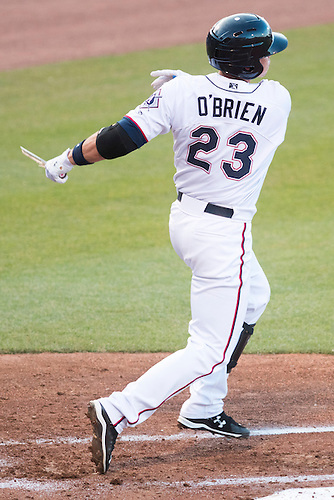 At the plate, Peter O'Brien—acquired by the Diamondbacks for Martin Prado last season—hit his second home run in as many nights. 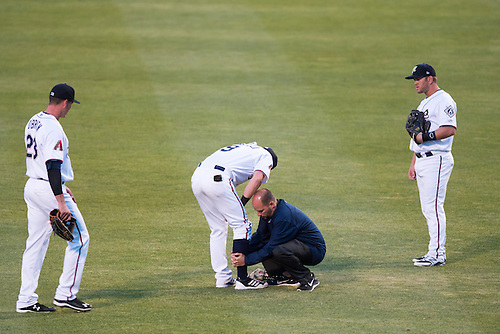 Centerfielder Evan Marzilli sprained his ankle.